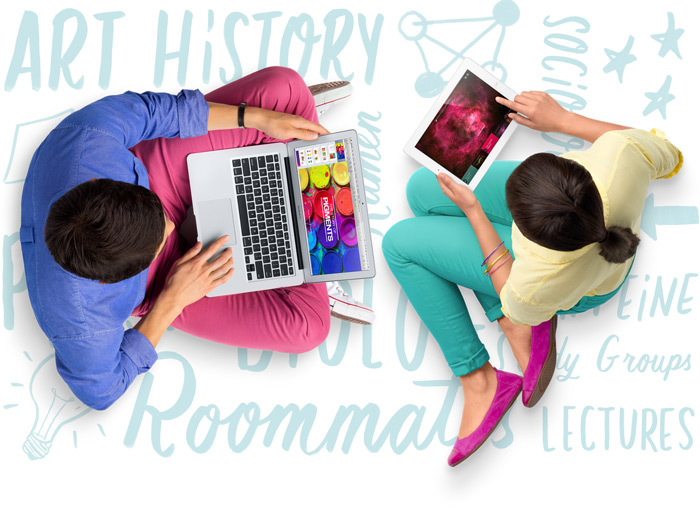 Apple has kicked off its annual back-to-school promotion on all Macs including the iPhone and iPads. Students can still enjoy the usual education discount Apple has offered thru the years, and with a Mac purchase you will receive a $100 App Store gift card good for iTunes and the App Store. With an iPhone or iPad purchase you will get a $50 App Store gift card. The promotion starts today and will end on September 6.